A brilliant CSR programme deserved equally amazing marketing support. We complemented an outstanding CSR programme with a strong multichannel campaign including a beautiful microsite and an even more beautiful installation. Starting in 2007, ŠKODA AUTO plants one tree for every car sold. The canopy of trees, scattered across 2,5 km, creates a vibrant forest now. 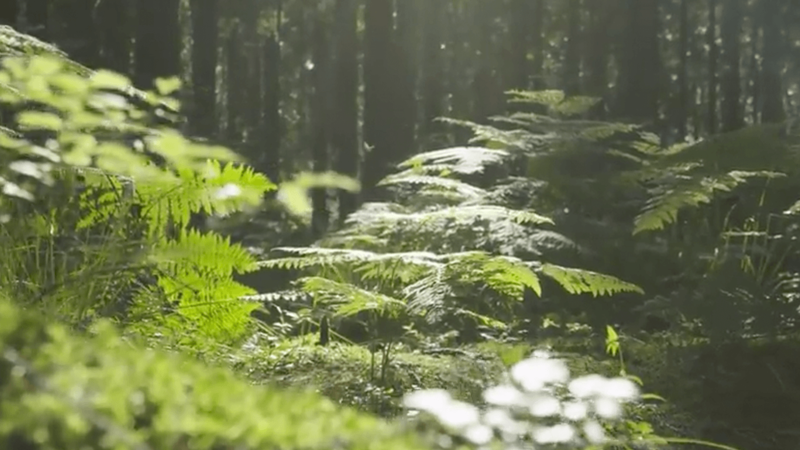 More than half a million trees were planted since the beginning of the CSR programme and ŠKODA AUTO asked us to support the celebration of this great milestone. A forest is a place where you can relax and get away from the everyday routine. We decided to bring it to people with the Voice of the Forest installation. We went to mountains to capture subtle sounds and made a composition. Giant floating orb installations and our microsite created the “eco-universes”, where you can get a bit closer to the nature.